Coming Soon: The UniversityVisionCenter.OnlineOpticalStore.com website is your students' or staff's total online optical center. 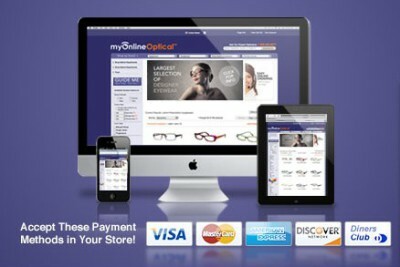 The site offers discounts on thousands of name brand eyewear, prescription eyeglass lenses and contact lenses. The site offers customer care from certified opticians. Patients can easily return or exchange their purhases if they are not 100% satisfied. The mobile and tablet friendly site offers patients cutting edge Virtual Try On capability of top brand designer eyewear–with their own photo. University Vision Center is the perferct and most needed service to expand your Health Services offerings. UVC offers its Online Optical, Vision Screening & Consultation Service, or dedicated Mini-Optical. The Vision Council of America also says that 75 percent of adults use some sort of vision correction; Jun 23, 2011. UVC, Vision made convenient and affordable, on campus for Students, Faculty & Staff & Employees. University Vision Center at Hartsfield Jackson Airport is happy to serve Atlanta's Airport community. We offer designer eyewear by Ray Ban, Tom Ford, Lucky Brand, Gant, Guess, Oliver Peoples and many more. We accept all airport employee vision insurance plans. Call 1-877-576-5552 for an appointment. Upgrade your campus or business park with a UVC Exam Lane & Mini-Optical. This can be outfitted in any room within as little as 100 to 300 square feet . 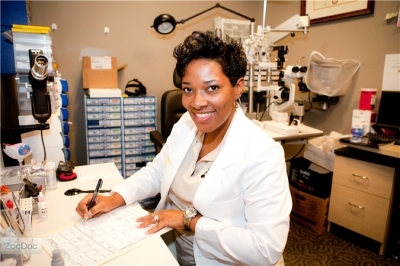 This allows for comprehensive eye exams and contact lens fittings by one of our licensed Drs. of Optometry, selection and dispensing of eyewear or contacts lenses all right on campus; before, after or in between class or work. Exam fee $49. Contact lens fitting at additional fee. Most insurances accepted. Vision, Made Convenient & Affordable On Campus for Students, Faculty, Staff & Employees.